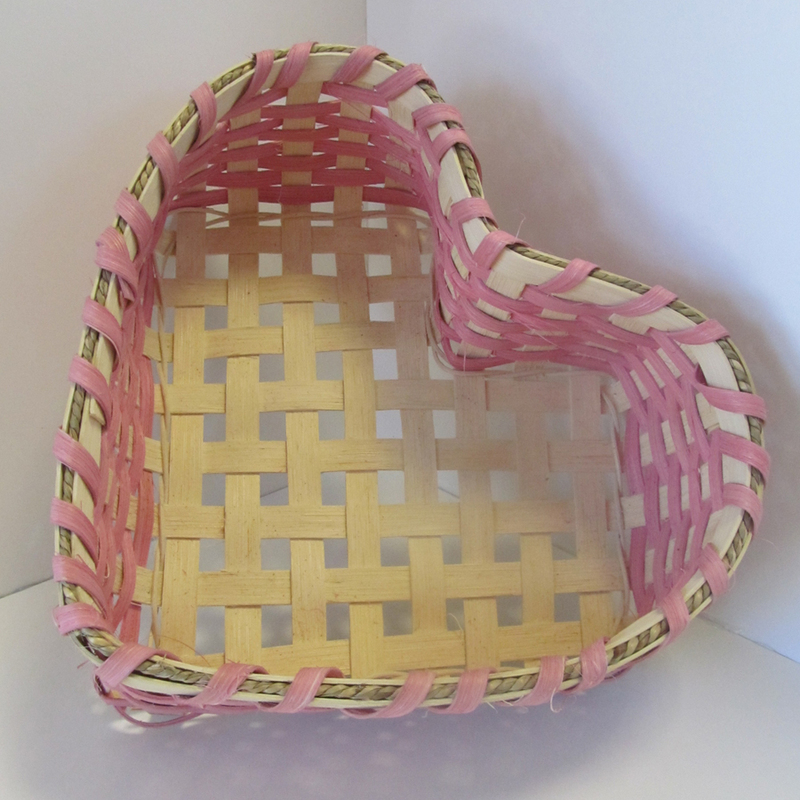 This class is a great follow up to our Basics of Basket Weaving. Your ticket price includes one free glass of wine; additional wine or beer may be purchased. This is a great class for a fun and low-pressure outing. Please bring ID if you want to consume alcohol.